How can you tell if your marketing strategy is working? This example is based on an average $11.20 cost per click on the term "Financial Advice". We look at a Conversion Rate of 5, 10 and 20 to generate 1 unit of sale. We assume a consultation costs $275 so we can measure the success. It is assumed that the $500 per month SEO generates 100 relevant click-throughs. Based on the simple assumptions we will generate a decision tree analysis (3 scenarios 5 -10 - 20) with the middle value assumed to be the most likely outcome. We are not going to look at fixed of variable costs however is does not take long to realise hiring a bookkeeper would allow better decisions. 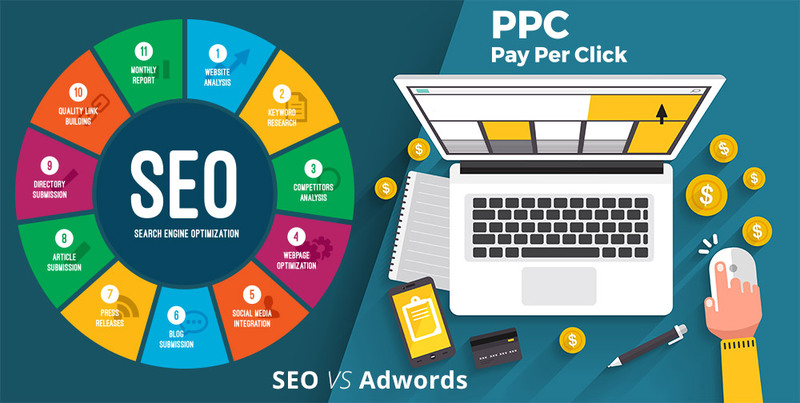 We could also compare one SEO to another or one Adwords person to another however after looking at these numbers you can perform those calculations. By determining the marketing cost per unit (MCPU) of your marketing you can compare whether it is effective or not. How do you tell if your marketing strategy is working? Your cost per unit of your product should decline as you spend on marketing. Is my website a good enough performer to convert clicks into sales? Now you know why I offer $200 per month SEO plans to clients. Without detailed analysis as we have attempted here you could be spending too much. Pay Per Click Search Marketing is where you pay Google for a sponsored position. It is a bidding system and also rewards ads that get clicked on more often by placing them higher in the queue. I prefer my clients to engage my SEO services to get high in organic search results that are free. In some cases it is useful to use pay per click. One good example is when you have just launched your site and pretty much no SEO can do anything immediately. Sometimes you need to test whether your site design is effective. Pay Per Click campaigns e.g. Google Adwords can be great for determining whether visitors are reacting positively to your site. By spending $100 on a small campaign on your keywords you can measure your return and determine if your site design is working. Pay per click is good for seasonal items. There has been some reports that having both an organic presence and pay per click can increase response rates. 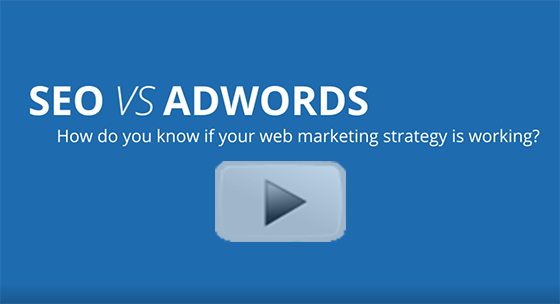 If your site performs better than your competition it costs you less to market your site using Google Adwords. You pay the same as your competition but the % of successful results are higher. Check our glossary of SEO terms to understand some of these terms. Note this is one scenario accurately documented to illustrate how you can easily pay too much in Adwords largely because of the ineffectiveness of your site. How much would a $200 per month SEO budget save you per year? We have successful clients on various SEO budgets depending on the goals of your business. We have numerous successful clients at the $200 per month range.